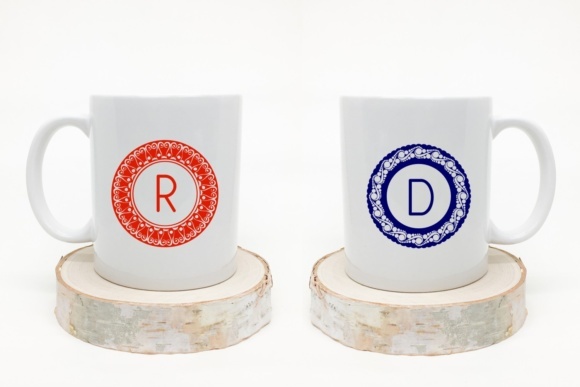 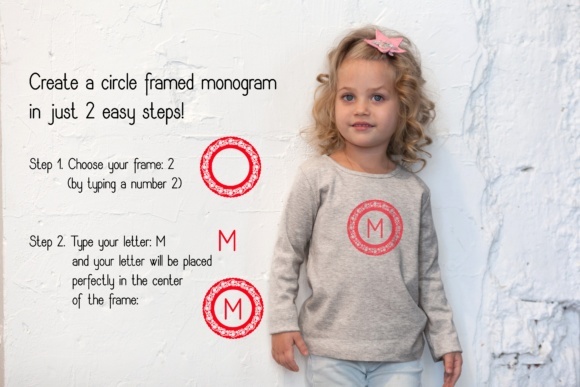 With this font you’ll be able to create a circle framed monogram in just 2 easy steps! 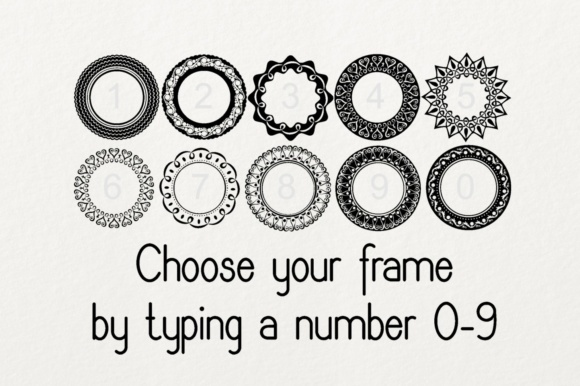 and your letter will be placed perfectly in the center of the frame. 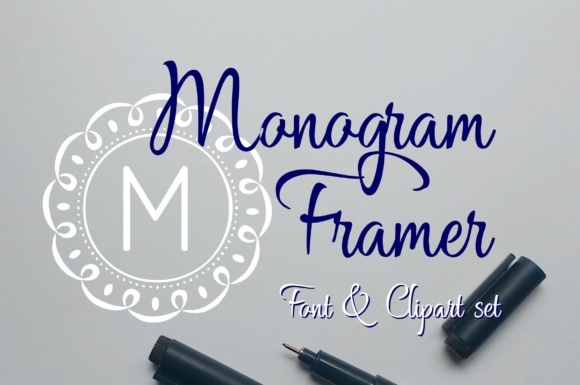 An other way to create a unique monogram: open an individual frame clipart, and place your letter in the center, by using any font you like.